CROISSANTS, HOT CHOCOLATE & COFFEE ON SALE! A French family with two daughters, 10-year-old Laure and 6-year-old Jeanne, moves to a new neighborhood during the summer holidays. With her Jean Seberg haircut and tomboy ways, Laure is immediately mistaken for a boy by the local kids and passes herself off as Michael. Filmmaker Céline Sciamma brings a light and charming touch to this drama of childhood gender confusion. Zoe Heran as Laure/Michael and Malonn Levanna as Jeanne are nothing less than brilliant. This is a relationship movie: relationships between children, and the even more complicated one between one’s heart and body. This moving debut feature by Meryem Benm’Bare, which premiered at the 2018 Cannes Film Festival, depicts the familial and legal crisis that ensues after a young woman gives birth without being married in Morocco. The feature will be preceded by the short film Les Indes galantes directed by Clément Cogitore for the Paris Opera. 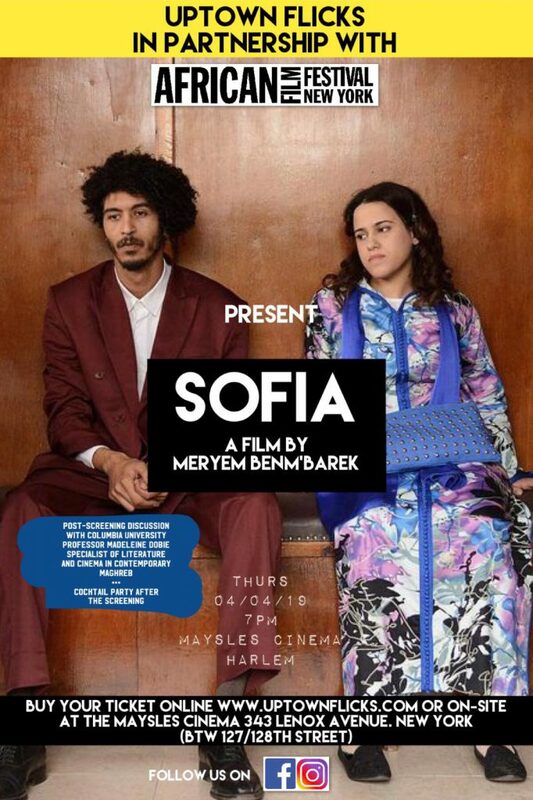 There will be a post-screening discussion with Columbia University Professor Madeleine Dobie who is a specialist of literature and cinema in contemporary Maghreb. 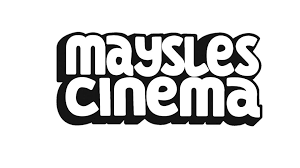 Attendees are welcome to join for a cocktail party sponsored by The Ponty Bistro in the Maysles Cinema lounge after the screening. This event is done in partnership with the NY African Film Festival & Mahen Bonetti and with the support of UniFrance and the Ponty Bistro. Tickets : $20 including a cocktail party after the screening with complimentary food & drinks. What if telling a story that gives hope by pointing out solutions was the best way to solve the ecological, economical and social crises that shake our world? 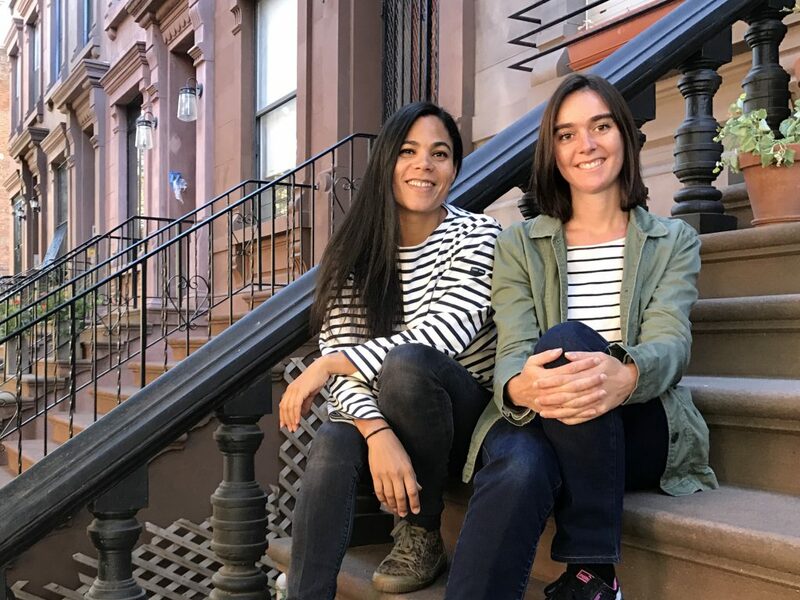 Uptown Flicks & French Morning are teaming up for a night of activist cinema and positive discussions on ecology on Thursday, May 9 at 7pm at the Maysles Cinema in Harlem. 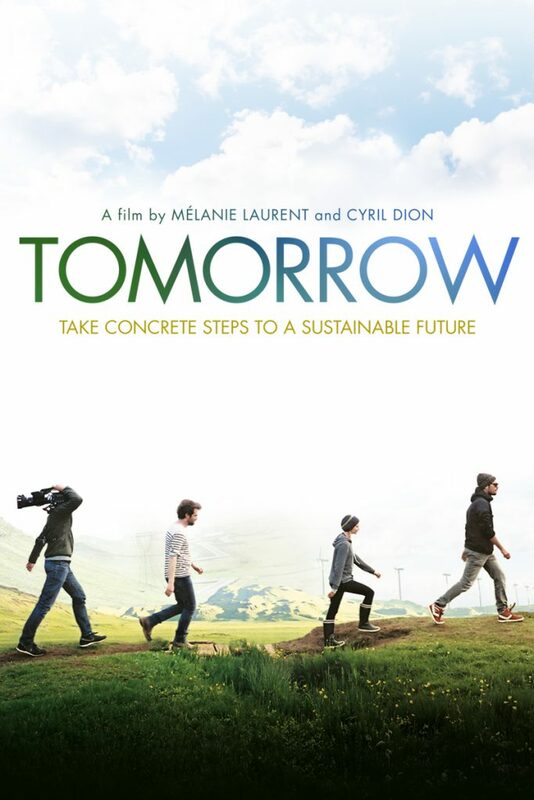 We will be showing the eco-documentary Tomorrow which was a critical and box-office hit in 2017 and inspired thousands of people around the world to launch individual & collective initiatives that could have an ecological and social impact on their local community. The screening will be followed by a discussion with a panel of experts that will explain recent evolutions, showcase alternative and creative ways of living and encourage to act on a local level to make a difference on a global level. Tickets : $30 including panel & a cocktail party with complimentary food & drinks. Uptown Flicks is a new film series in Harlem showcasing world & independent cinema. BRINGING WORLD & INDIE CINEMA TO HARLEM! Uptown Flicks is a Harlem film series launched in 2018. The series is curated by Adeline Monzier and co-organized by Marie Gentine. 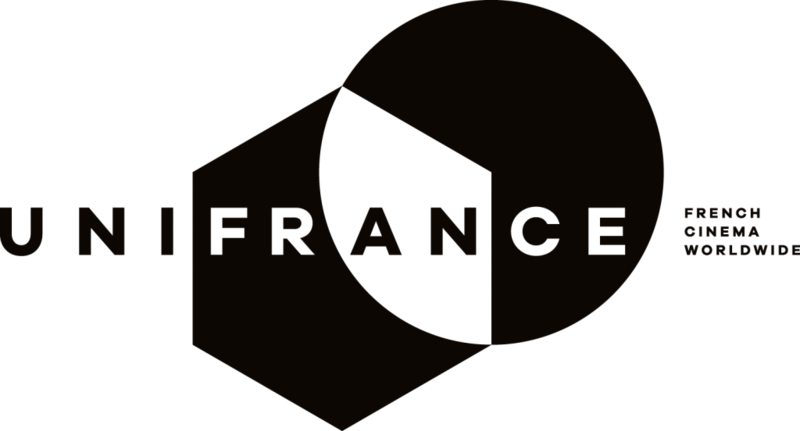 The monthly series features screenings of top recent independent films from France, the US & all over the world followed by a drink to mingle and share reactions! The presented films all have one thing in common: they are questioning the current state of the world, sometimes with a radical perspective, sometimes with a hopeful look at humanity at its best, and end up opening our eyes about the role images and narratives play in bringing these issues to our awareness. WHY DID WE START THIS SERIES? Because we love Harlem, its diversity, its energy and we feel that when it comes to going to the movies, there are not that many options beside the blockbusters offerings. That’s why we wanted to bring more film events to this wonderful community. Also, there’s so much information nowadays that the public is overwhelmed. So our idea is to bring to the Harlem audience our “coups de coeur”, our favorite films from France but also from all over the world, films that are often overlooked but deserve your attention. And because cinema today is also about sharing, we want our events to be a moment for all of you to share thoughts, ideas but also food and wine and to enjoy a “clé en main” event, an all inclusive event. Adeline works as the US rep for UniFrance, the French organization promoting French Cinema in the world. Marie owns a bed & breakfast on 132nd Street, MyRoomNYC. 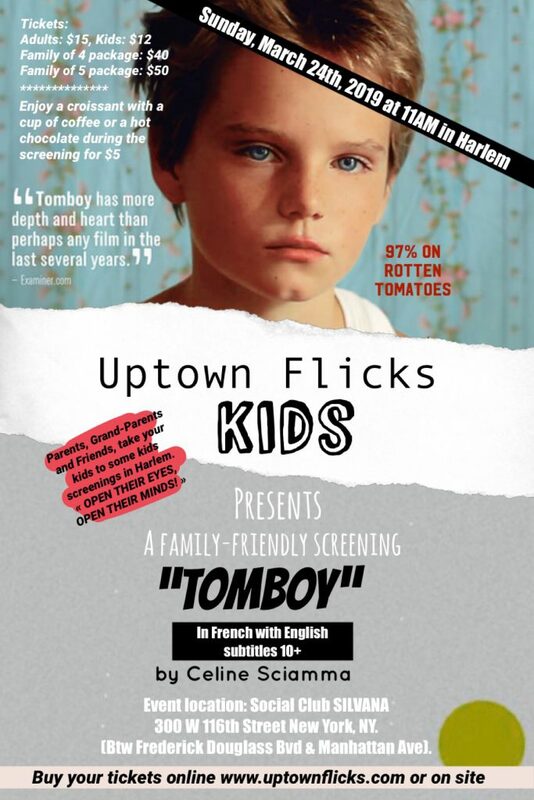 Please contact us if you have any questions about Uptown Flicks!